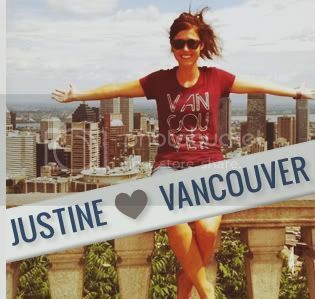 Quite a few of our Vancouver we love you shirt orders come from outside of BC. Often there's a note attached from the person ordering, explaining that he or she is a former Vancouverite missing home. They found our project and hope our shirt is a small comfort while they're away. It's tough to be far from a place you love. This holiday season we thought it would be fun to play Santa and surprise a few people abroad with a little Vancouver love. 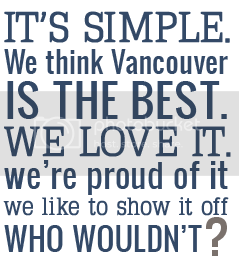 We're reaching out to YOU to let us know who you think could use a Vancouver care package. Do you have a friend or family member living abroad at the moment? Email us by December 6th with a little bit about them and why you think we should send them a gift this Christmas. 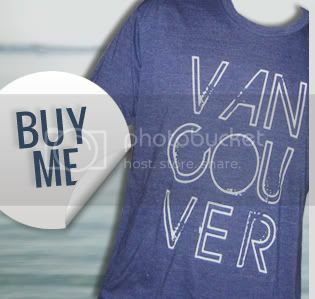 We'll pick a handful of winners and send them a Vancouver, we love you shirt and a few other Vancouver items to remind them of this great city. 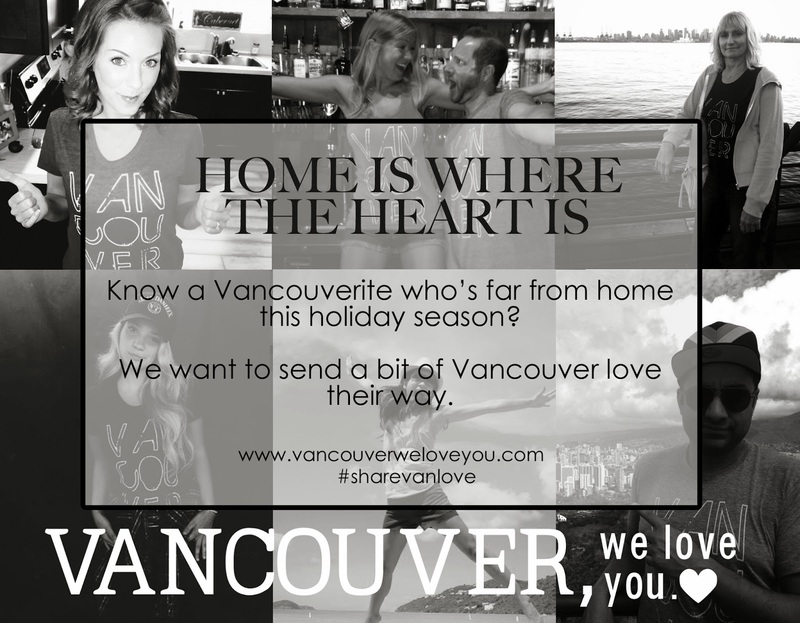 Help us #ShareVanLove this Christmas!